Full name Afon Red. 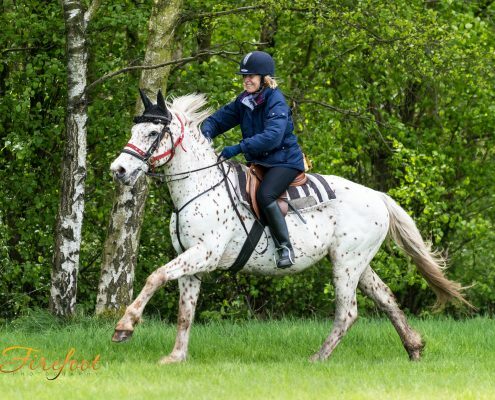 Striking red spotted appaloosa. Full of character, forward and willing. Popular with our regular riders.